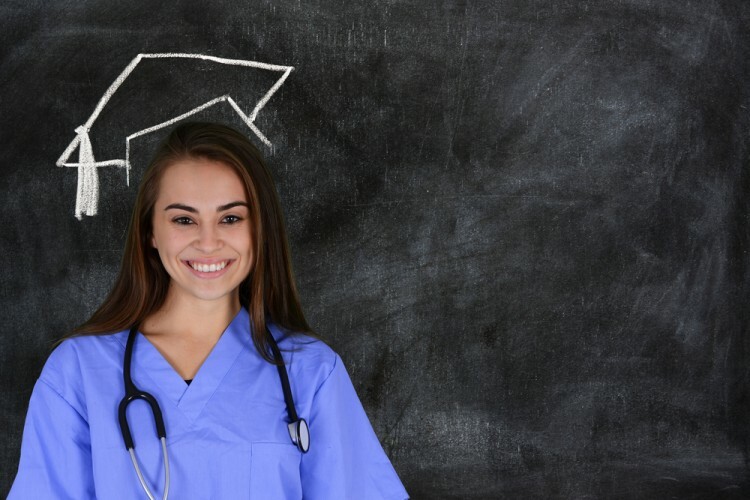 The demand for nurses hasn’t waned over the past years which explains why there are still some people who are searching for most affordable nursing schools in the US. Looking at the list of nursing schools, one cannot help but feel confused with the wide selection of nursing schools available. Gone are the days when people are required to go to the most affordable medical schools. Now there are schools that focus on more specific fields, like nursing. People who are interested in the field of nursing usually have different reasons why they become interested. For some, they just want to help people who are in need and they would like to serve people without having to study for a longer period of time like doctors. Some people do not aspire to become doctors at all. What they aspire to be is to be a real life nurse. There is a need for people who are interested in nursing to first get an Associate’s Degree in Nursing. This can be received after two years of studying. After that, that is the only time when people can already go to nursing schools in order to continue their education. There is a need for nurses to acquire their degree first before they will be allowed to get into the nursing school of their choice. Some may find it complicated to search for most affordable nursing schools in the US immediately but careful research and gathering facts and information will lead a lot of people to the right schools to consider.